Do you know how sometimes is kind of a hassle to find yoga clothes that you like and feel comfortable on? …BYC might have new options for all!! During the fantastic Barcelona Yoga Conference there are lots of clothes stands to look, discover and maybe find something you like! 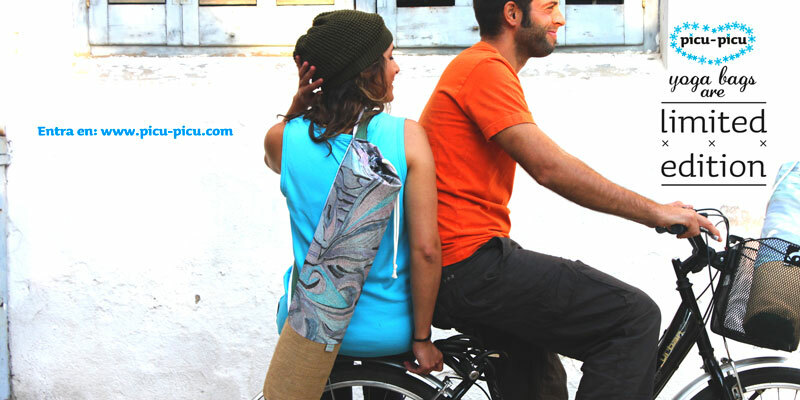 “Slow life, to live better” that’s Picu-Picu´s philosophy and way of creating. Everything is handmade and made in Barcelona. Silvia is Picu-Picu´s soul and you will be able to meet her big heart during BYC! She’s full of energy and creativity! Luana, Alvaro and Miguel are the creators of this fantastic project of exploring the asanas in a different level, all from Spain! Awesome for day and night yogi time!!!! 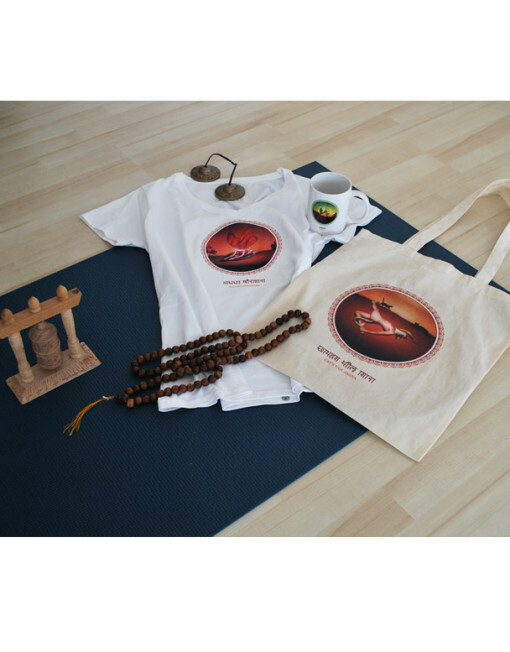 Aanika Chopra from London is the initiator of this yoga brand, which offers you man, woman, kids clothing, props, equipment, dvd and accessories! Since 2009 they have been offering their items all over the world, check out the website and their stand during the BYC! Those are some of the ones you can find but there’s some more coming to meet you in the BYC! !